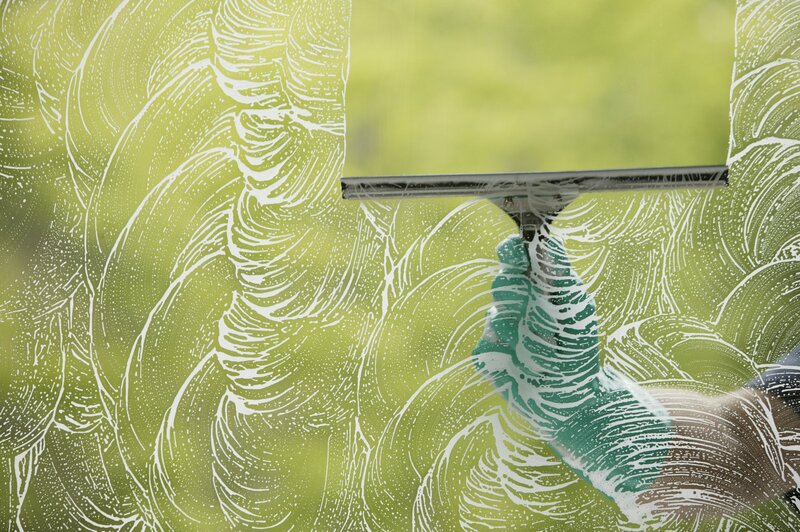 The windows in the home are often one of the last things to be cleaned, because it is a difficult chore. Not only can it be difficult to wash the windows in the home, it can also be dangerous, especially if you are not comfortable on a ladder. Rather than taking care of this job on your own, you can contact the professionals at Green Clean Window Washing to care for it for you. 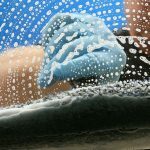 When you do so, you can be certain that you are using a professional service that is going to leave you with crystal-clear windows that will stay clean for a longer amount of time. Why is that the case? We pride ourselves on the way that we clean windows and we use a 5 step process which ensures that they are cleaned properly. The first step in the process, which is often overlooked by our competitors, is to use a special razor blade tool. This razor blade will remove any of the debris that is on the windows, both what you are able to see and what you’re not able to see. For example, there may be stickers or paint on the window and although you may not recognize them if they have been there for a long time, they are certainly going to affect the way that the window looks. These can easily be removed with one of our special razor blade tools. Additional debris that is on the window can also be removed, such as tree sap and bird droppings. In some cases, this debris may not be easily recognized but it can make a difference in the cleanliness of your window. How is that true? 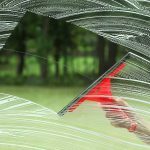 If your windows are not cleaned properly, such as what occurs when we do the Southlake window cleaning with a razor blade, they will get dirty quickly. The leftover debris that is on the window is going to make a difference in their cleanliness, because it will attract additional dirt. We are well known for providing excellent service to our customers. Not only do we use specialty razor blades to ensure that your windows are clean, we also use very fine steel wool, which removes anything that is left on the window. 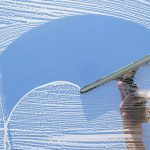 Since it is a nonabrasive item, it is able to clean your windows effectively without scratching them. If you are a homeowner that does not care for washing his windows, we have options that are open to you. Our service is bonded, licensed and insured and we do everything that is in our power to make you comfortable with our service when we are on your property. 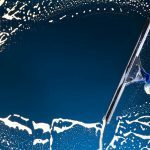 You can be sure that when we are cleaning your windows, you are not only getting the best job that is available, you are being taken care of as a valued customer.